We shot dogs. Not by accident. We did it on purpose and we called it ‘Operation Scooby’. 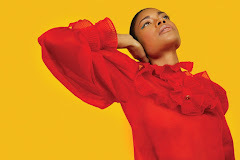 In the video Aeroplane feat. Kimbra performing Two Way Street (Aeroplane Remix). 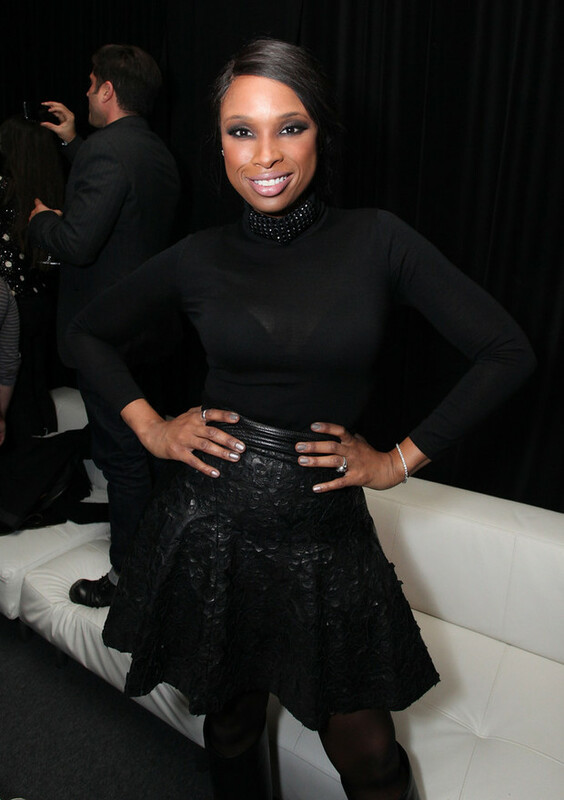 In the photo Jennifer Hudson hotographed by Donald Bowers/Getty Images. Jennifer Hudson attends the Samsung Galaxy Note II launch at Skylight at Moynihan Station on 24 October 2012 in New York City. Photo caption from Redeployment by Phil Klay. Title by Mascotes.